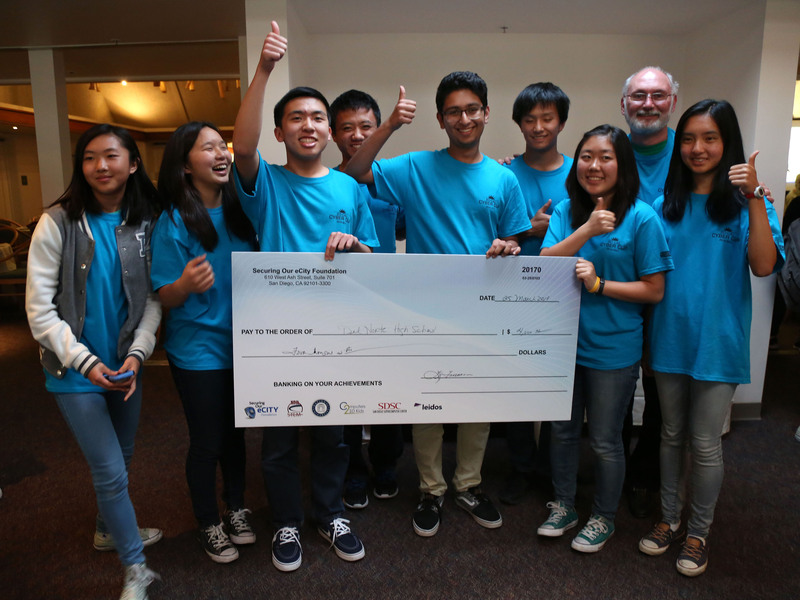 Students at Del Norte High School are the winners of the SoCal Cyber Cup Challenge, it was announced Tuesday. The cyber defense competition, which is hosted by the nonprofit Securing Our eCity Foundation, is focused on engaging students in cybersecurity. 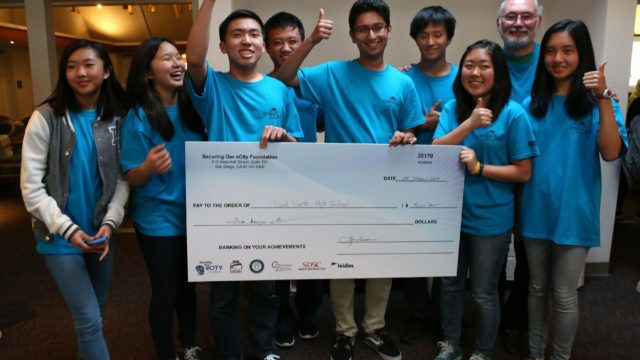 The Cyber Cup’s goal is to encourage students to learn about computer security threats by providing an educational venue where students are able to apply the theories and practical skills they have learned, and foster a spirit of teamwork, ethical behavior and effective communication both within and across teams. More than 800 students participated in the challenge this year with eight schools winning in the end. The competition was open to all high school and middle school students and expanded into Imperial, San Diego, Orange, Riverside and San Bernardino counties.